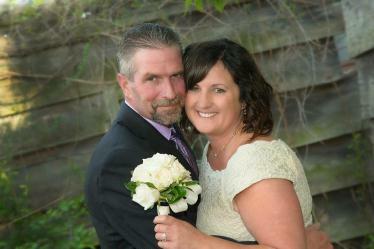 “We would like to thank you for your kindness and professionalism in assisting us with our special day. 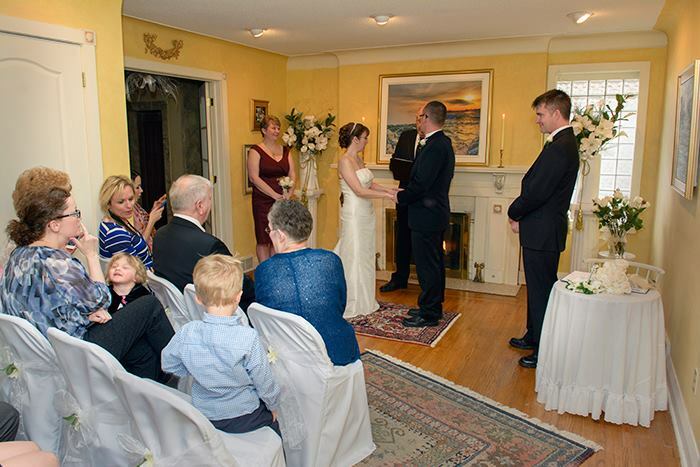 and know that couples will enjoy their special day at the Chapel on the Lane. 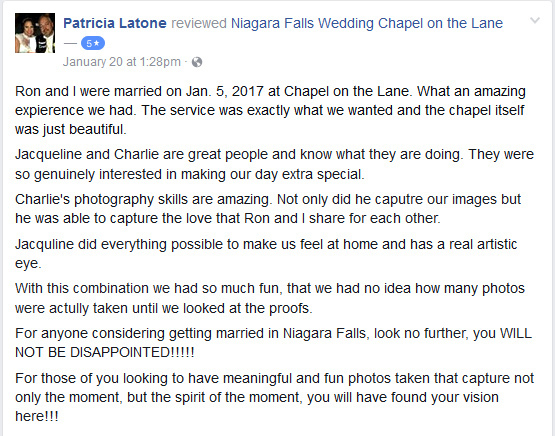 The experience I had with service from Niagara Chapel on the Lane was excellent, from the first conversation the service was great. The room where the service was held was so nice and fire going in the background was a lovely touch. It was also very nice to have the professional pictures taken at the same location. 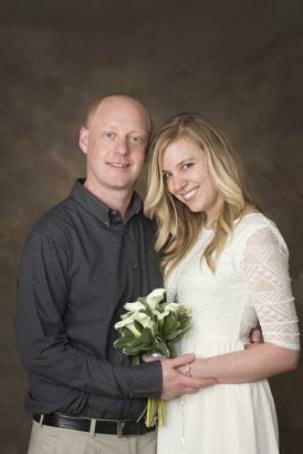 The pictures turned out very nice. Any questions I had were answered very promptly. I also found the price very affordable. Thanks again, the ceremony was very lovely and just what we wanted.